I continue to be astonished at the alacrity at which the visible underworld of forgery fastens itself parasite-like to the newest publication in the Colombian marketplace. Over the past few years of living here in Colombia, I have seen all of the Harry Potter novels presented to me at intersections and stop lights in major cities, but last week, remained surprised when the vendor approached our window with a copy of Fuera de Cautiverio (Out of Captivity) translated into Spanish just a week and a half after it was shipped here in English. I guess it should not be too much of a shock really as the book – put together by Gary Brozek and three Americans (Marc Gonsalves, Keith Stansell, and Tom Howes) who were kidnapped by Colombia’s notorious FARC guerrillas and held for 5 years and 4 months – is presumed to offer so much in the way of answers and shed some light on various questions surrounding their captivity and the captivity of other notable figures. 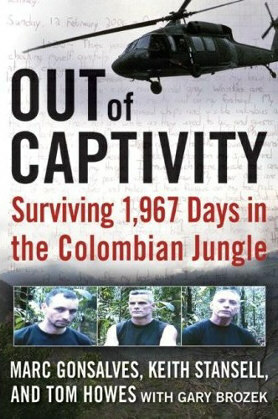 To a casual reader, Out of Captivity provides an insight into the horrendous conditions that “prisoners of war” in Colombia are subjected to, the illnesses they suffer, their struggle for sanity, comprehension of events and some information about their captors. To a Colombian, and therefore revealing why it needed to be translated so fast, the book serves to try and unravel some of the great questions about the enigma that is former Colombian Presidential candidate Ingrid Betancourt, her character, her politics, her survival. Of course, the whole story is not revealed in the slightest and the book takes the form of three separate narrations from each of the protagonists during similar and eventful periods of their captivity. Great emphasis is placed upon their own thoughts and spirituality as it should be, in particular their thoughts for their families. Perhaps there are two great gaping holes in this body of work and these come in the form of lack of information about the Dutch FARC guerrilla who the three contractors met early on during their stay in the jungle and whose diary was discovered after a bombing raid on a FARC encampment in the southern jungles. In addition to this, there is no firm speculation about who the father of Clara Rojas’ child Emmanuel is. For those who are in the dark as to who Clara Rojas is, she was Ingrid Betancourt’s campaign manager who became pregnant while in captivity. The saga of her son Emanuel – born in captivity, taken from his mother and then after months, delivered to Colombian social services – became a cause followed all over Colombia. Not for genuine interest in the humanity of the situation, but rather, it became a somewhat farcical soap opera in which the only thing people seemed to really care about was the identity of the boy’s father. Could it be a high ranking FARC official, was she raped, was it one of the Americans? 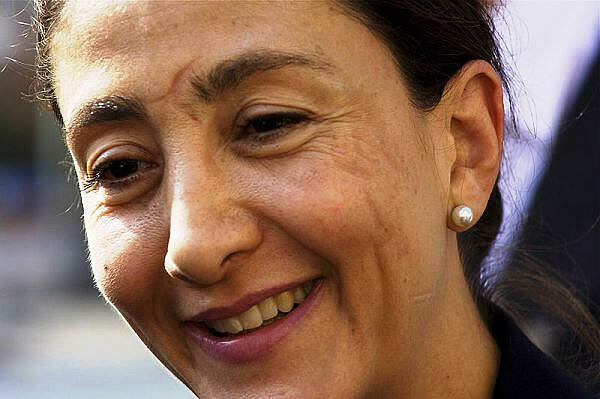 Operation Check Mate (Operacion Jaque), the daring and now legendary rescue of the Americans, Ingrid Betancourt and other politicians, is addressed as the closing finale to their Colombian sojourn. It makes compelling reading but ultimately leaves one wanting…as it should and as we should expect from the very beginning. 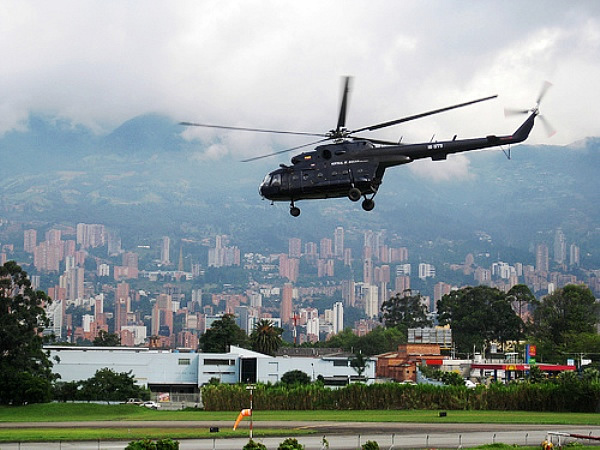 After all, there is a long running civil war in Colombia and the present government will have done everything in its power to stifle the distribution of any classified information. Classic literature Out of Captivity is not, but a riveting and compelling read it surely is – entailing the personal struggles of the three hostages, the politics and conniving nature of the FARC and the struggles of the guerrilla themselves. This is a book that can be read cover to cover within a sitting and will leave the reader astonished at the hardships endured by those who have undergone similar experiences. Keep this work circulating as it will serve to remind the authorities in Colombia that there are an estimated 2,000 people still in captivity in this country.